I'll be happy to send you photos of the soft top on my '64 E-type...just tell me exactly what you are looking for...exterior shots, interior shots, etc. In looking at the photo of your engine block I notice that the disc on the filter-head isn’t the same as mine. Could this be of significance? 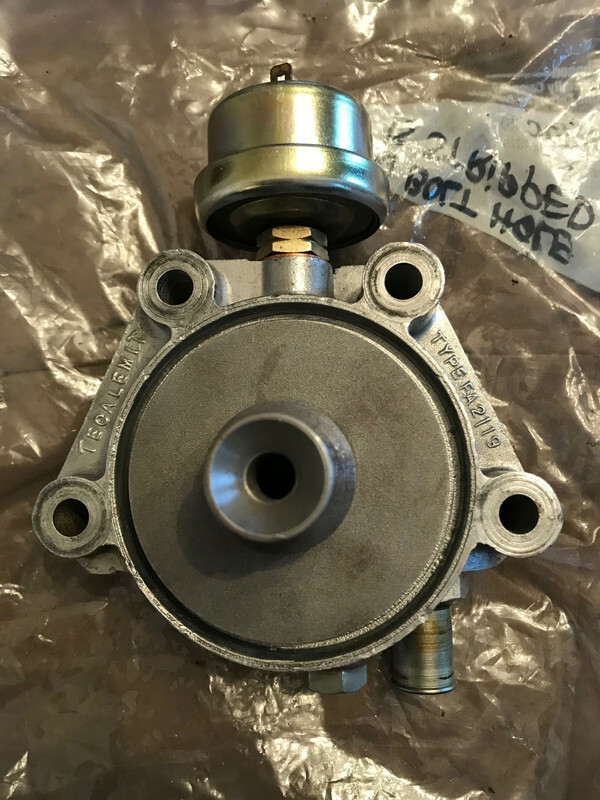 +1 on Steve’s suggestion above to make sure you have the correct filter head to engine block gasket...fitting the wrong one is a very easy mistake to make (ask me how I know). For me: ‘64 3.8 E-type OTS, ‘69 911S, ‘88 328GTB. One front-engine, one rear-engine, one mid-engine. One English, one German, one Italian. Three totally different driving experiences and I can’t honestly say which one I like the best. On the back of a Lucas RB340 v.r. there are three tubular items connecting metal tabs...what are these items? Topic: E-type market - are cars selling? 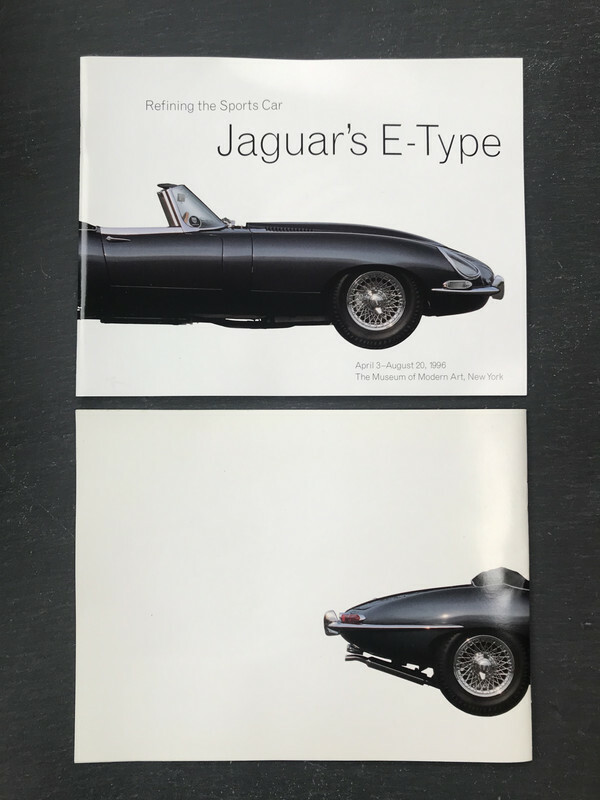 Re: E-type market - are cars selling? Does anyone have any information or photos of the OTS that Harry and Meg drove off in today?